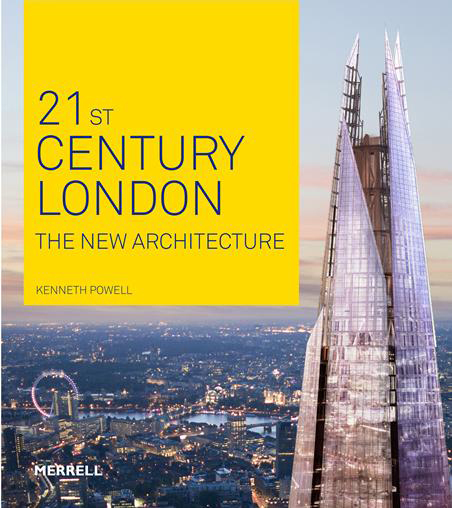 This book presents a selection of the most exciting building projects in London since the year 2000. The first decade of the twenty-first century has marked out London as arguably the pre-eminent international city for innovative and ambitious architecture, with the design and construction of imaginative buildings of all types. It features ABA’s VXO House and Wrap House.